FACT: Corrupt Sheriff Elder is a thief and a liar. Since taking office Corrupt Sheriff Elder has illegally misappropriated (stolen) over 8 million dollars from the 1A tax initiative which was suppose to put more Deputies on the street. GET THE FACTS. Ask Elder where all the 1A money went. Millions of dollars stolen by Elder and there are less Deputies on the street than back in 2012! Read Story. FACT: Elder stated he added Deputies to patrol when in fact there are fewer deputies on the street now than back in 2015 when Elder took office. UPDATE: We were contacted by a Patrol Deputy who wanted to correct our number of Deputies currently assigned to Patrol; They stated it is actually 52 as of Friday, June 8, 2018. It appears more have left. Where have all the Deputies gone? FACT: Sheriff Bill Elder is hated by his employees. 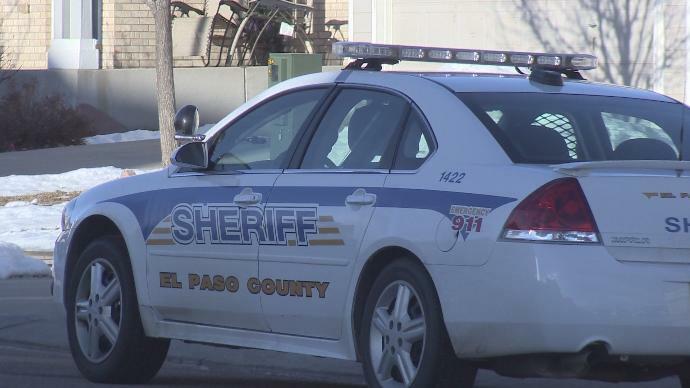 Almost 50% of the Sheriff’s Office employees have left since Elder took office. The highest attrition rate ever recorded at the Sheriff’s Office! There are very few veteran Deputies left. Endangered Species in El Paso County? FACT: Bill Elder filed Bankruptcy; he has shown he can not manage his personal money or our taxpayer money. Corrupt Sheriff Bill Elder has bankrupted the Sheriff’s Office. Where did all the money go and why is Bill Elder putting Deputies lives at risk? Read Story. It will take years to recover. 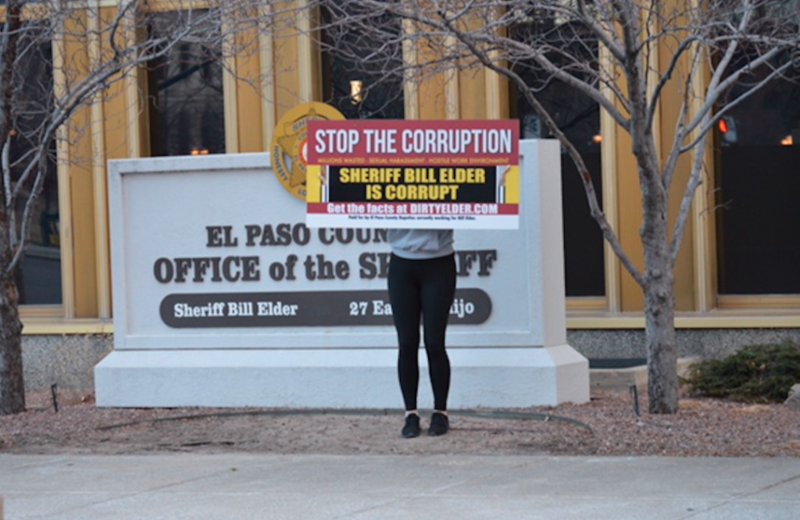 FACT: Corrupt Sheriff Bill Elder has been caught in multiple lies since taking office. Read the top ten Elder lies. 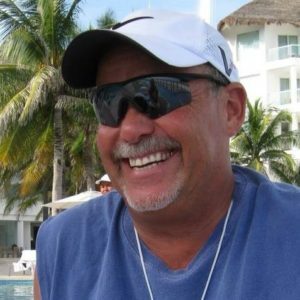 FACT: Corrupt Sheriff Elder protected the killers of Tom Clements. Read Story. 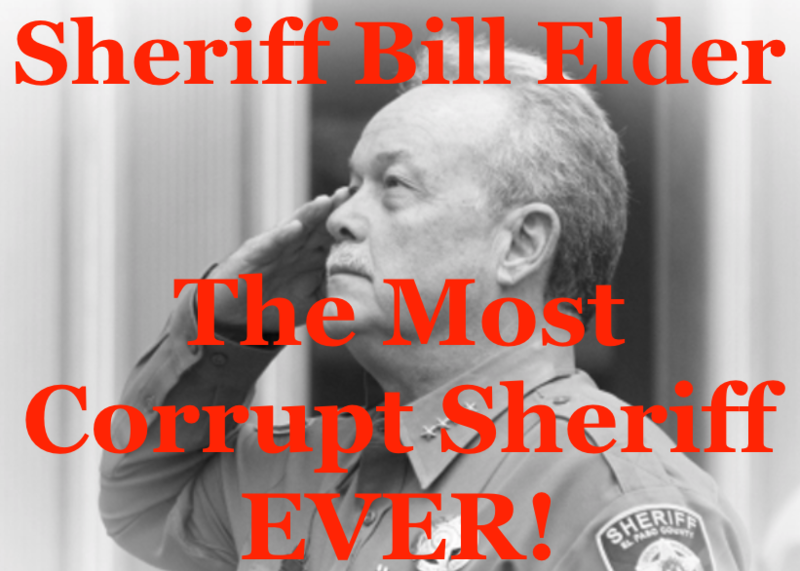 FACT: Sheriff Bill Elder’s leadership team is just as corrupt. Read Story. When Bill Elder was elected sheriff in 2014 he stated things would change. They did; for the worse. 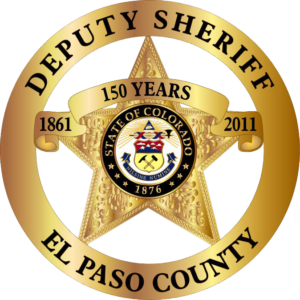 This website is dedicated to the hard working men and women of the El Paso County Sheriff’s Office who deserve better than to have to work in a hostile work environment for corrupt lead ership. Law Enforcement requires complete and total honesty and transparency. Command staff should be held to a higher standard and the Sheriff to the highest standard. Bill Elder has shown his campaign promises were nothing more than fiction. He has created a hostile work environment that includes intimidation, corruption and nepotism. This website will expose Bill Elder for what he is with documented and verified facts. This Website is sponsored by concerned citizens with the goal of bringing the corruption at the El Paso County Sheriff’s Office to an end. It is also to keep employees informed of all the activities being done by Bill Elder and his command staff. This website is not to spread rumors, make personal attacks or get into politics. We are empowered by you. Everyone knows a little bit about what’s going on at the Sheriff’s Office. Silence is the endorsement of corruption. We need your help to continue our mission. All material will be anonymous and verified. It’s time for employees to take a stand and demand integrity from their leadership! Articles will show Bill Elder misled our community, possibly committed crimes to include official misconduct, and evidence of corruption by his current command staff and other personnel within the office. We will present the evidence, and you can be the judge. One of the first promises Bill Elder made to staff and the community is that all policies would also apply to the Sheriff. We will show he has broken this promise and ultimately does what ever he wants. 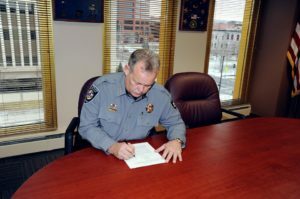 Below is Bill Elder, early in his term, signing the new policy. Because of possible retaliation by Bill Elder we must keep things anonymous. However, we are committed to stating the facts and pointing individuals to information so they can judge for themselves. The only way to build trust is with transparency; if Bill Elder won’t provide it, we must demand it. The statements made in this website are the opinions and views of the creators, authors, and editors. We attempt to publish accurate information based on verified sources; however we can not guarantee the accuracy of all the information posted on this website. Individuals need to confirm for themselves through personal research and obtaining information directly from the source by CORA requests and interviews. 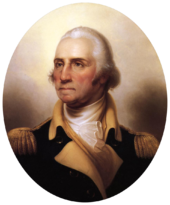 Any errors brought to our attention will be corrected in a timely fashion.